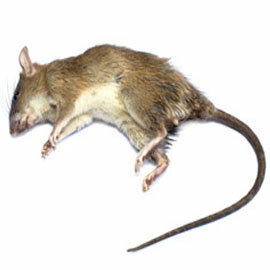 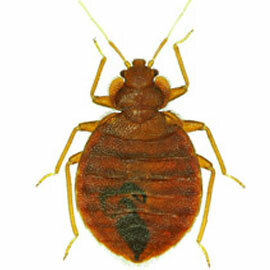 Standard pests, rodents and termites threaten Otay Ranch homes all year. 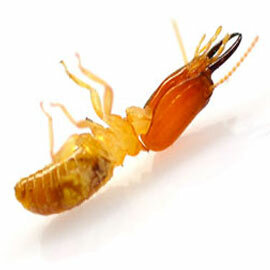 License to Kill offers year round protection with our preventative pest maintenance program and up to a 2 year warranty with our termite services. 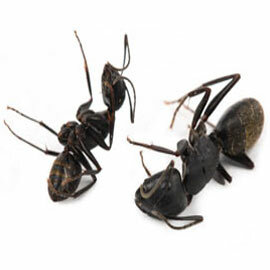 Our state licensed technicians use only the most effective, eco-friendly products and take time to educate clients on integrated pest management techniques to reduce the use of pesticides.